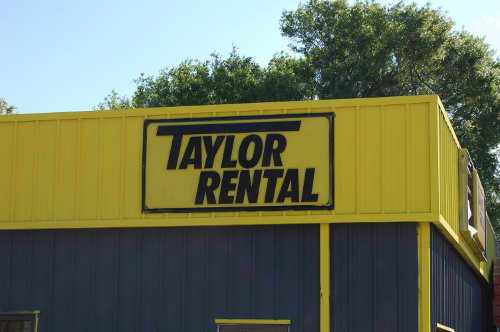 to Taylor Rental Center at Waters Ave! 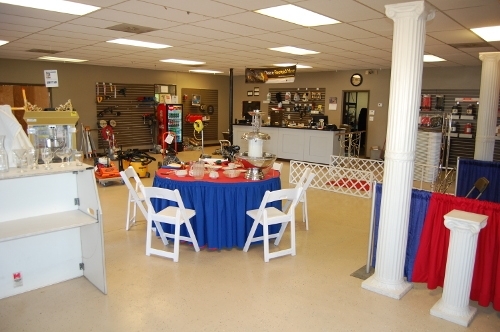 to help make your special event - one to remember! 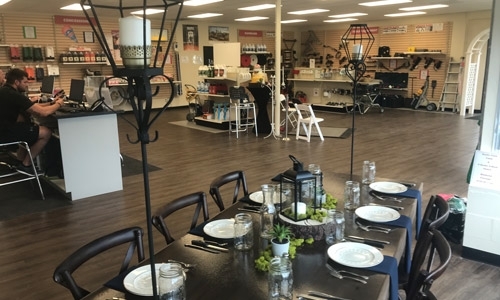 Come see the rest of our Party Rental Showroom! 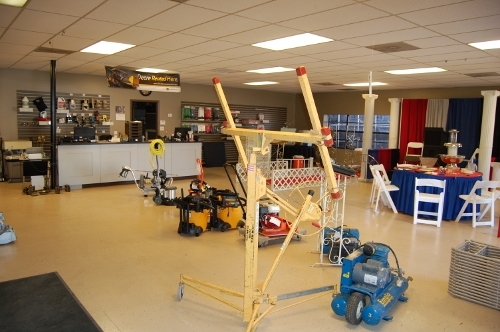 You can even rent staging, speaders, pillars, chairs, roping, podiums, and more. 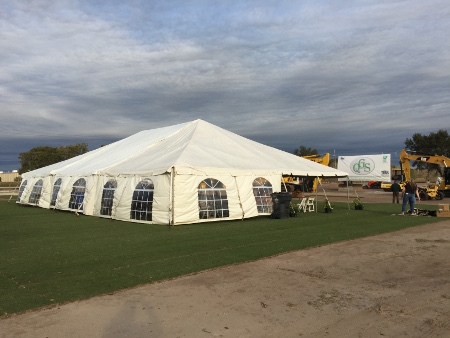 This is at a Ground breaking for QGS at Lakeside Station in Plant City, Florida. 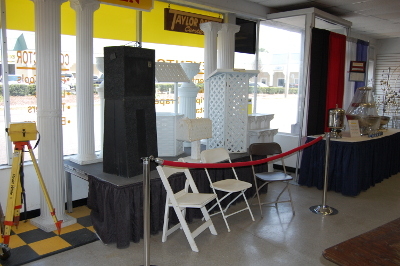 From columns to portable bars. 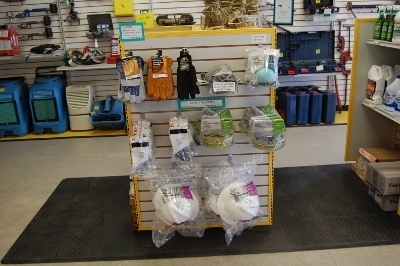 We have it all and then some! 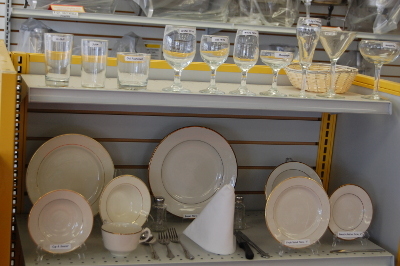 Providing you with China, Napkins, Dinnerware, and more. 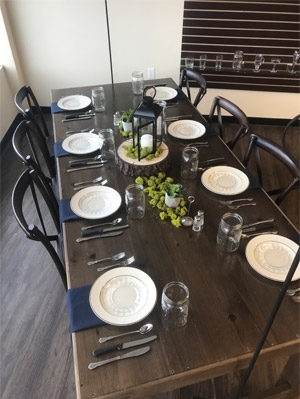 We have plenty of tables available to rent. 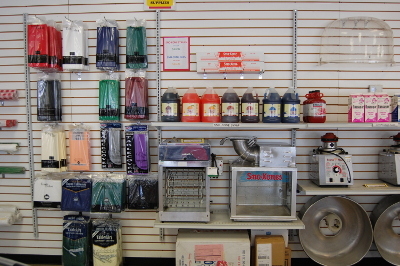 From Cotton Candy Machines, Sno-Cone Machines to Disposable Tablecloths and Sno-Cone Syrup, we have it all. 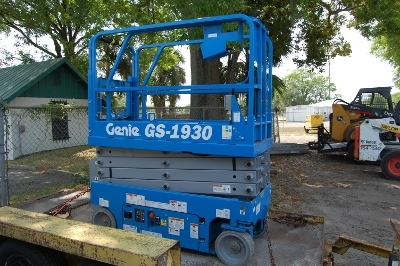 We also have a new Scissor Lift - available to rent! 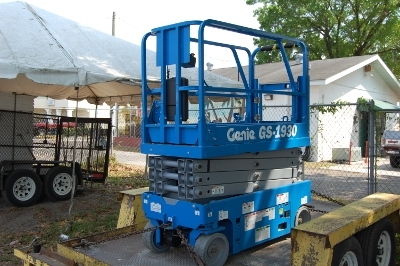 Check out our towable lifts! 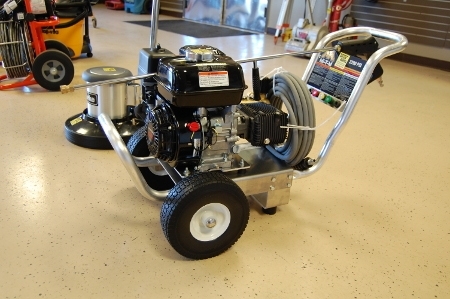 New to 2017 is this Pressure Washer! 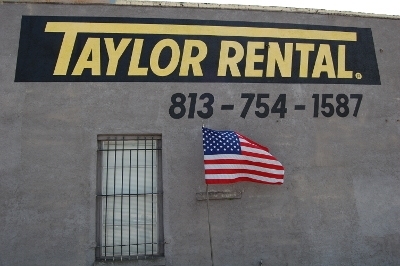 Keep those pipes spotless by renting a snake. 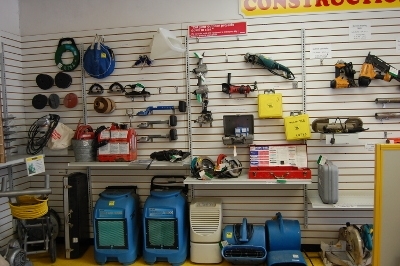 Floor Machine Rentals and supplies are available here! 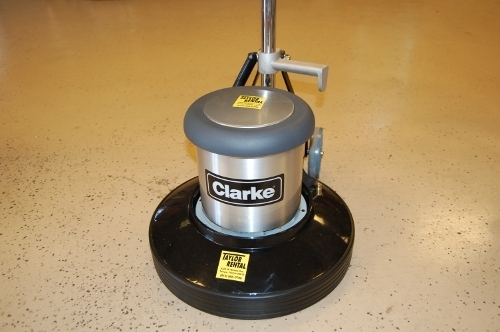 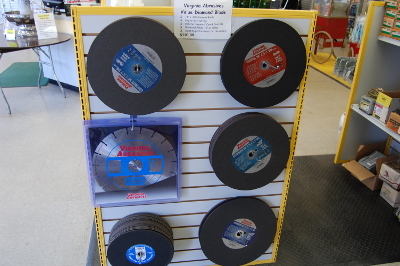 We also offer plenty of Floor Sander discs. 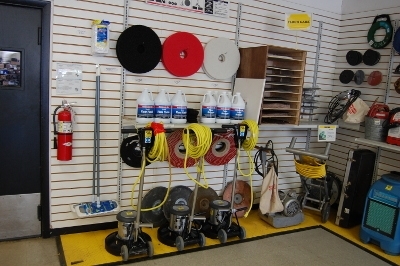 No matter how large or small - we're here for you every step of the way! 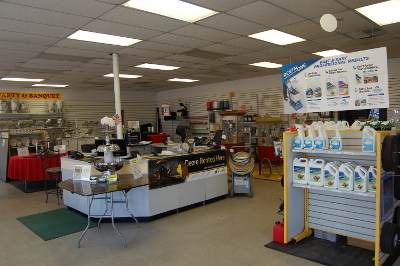 We're here to help you care for your Floors! 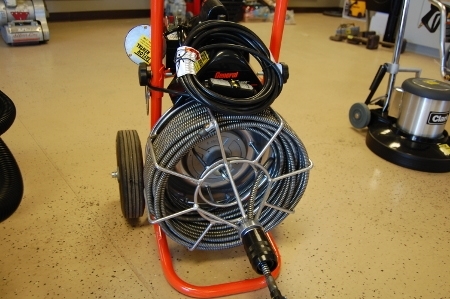 To help with your next project - big or small! 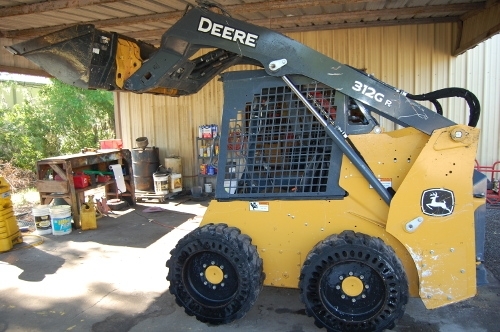 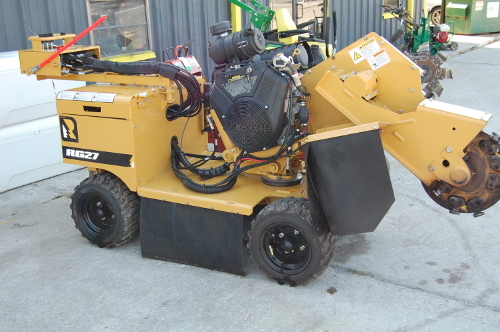 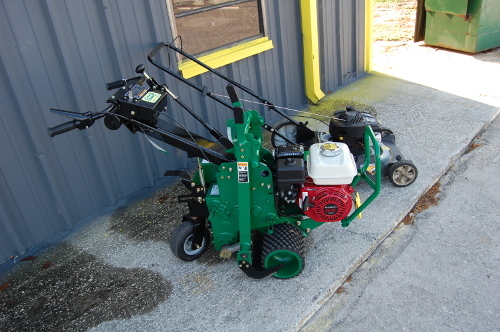 Visit our locations to see our other landscaping equipment rentals. 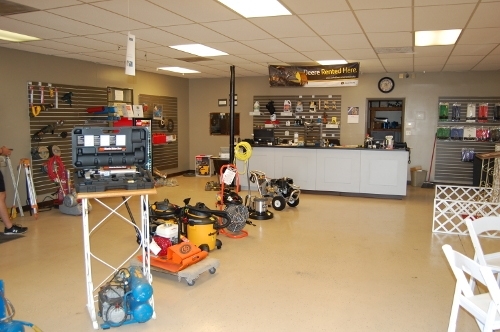 Come see our showrooms at any of our 5 convenient locations. 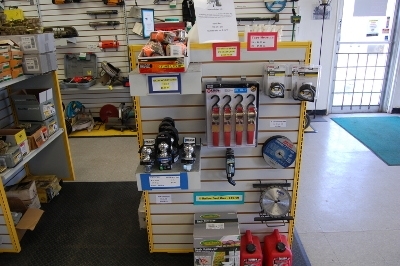 Such as Trailer Balls, Ratchet Straps, Blades, Fuel Cans, Tie-Downs, and more! 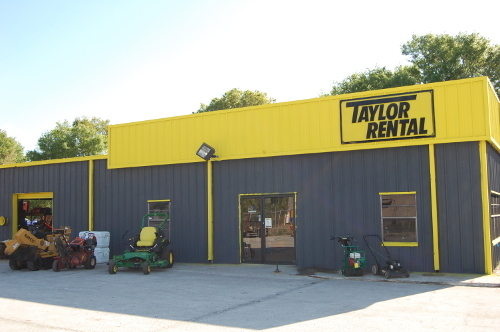 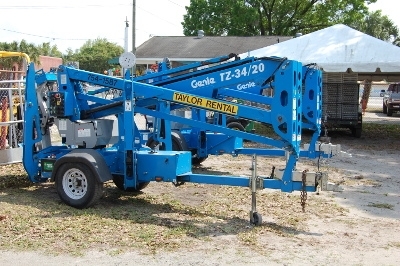 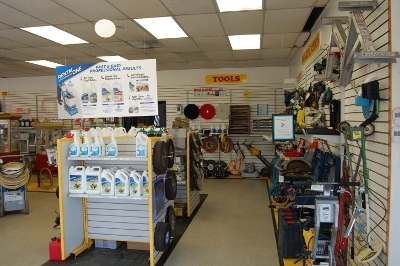 Taylor Rental Center of Tampa, Florida also sells those important safety items such as Safety Glasses, Hard Hats, Landscaping Gloves, and more! 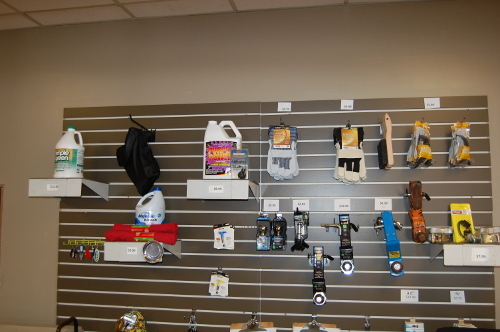 We also have items in retail to help you with your rentals! 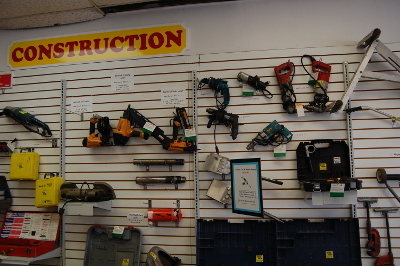 to help you with your next project. 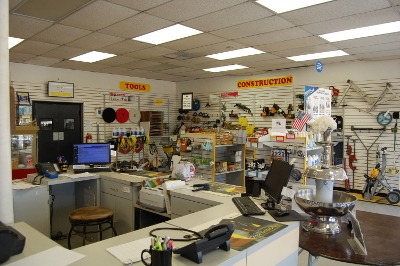 Accessories and Tool Rentals make it easy for you to complete those To-Do's on your list. 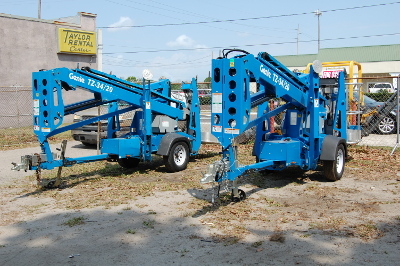 we have rental equipment for both! 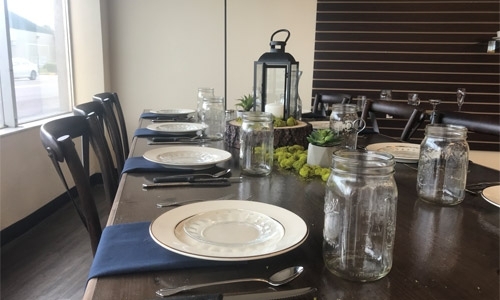 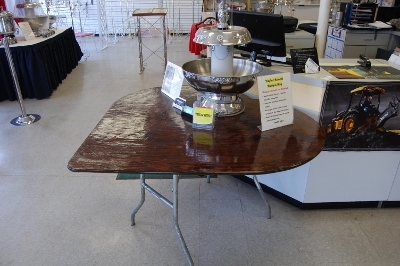 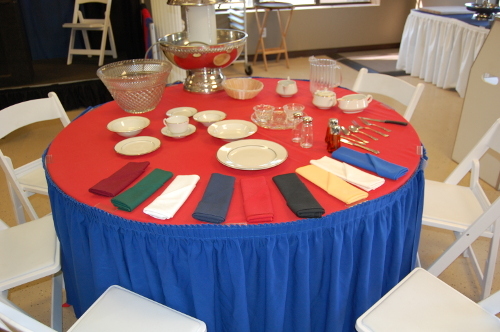 Providing you with Tables, China, Napkins, Dinnerware, and more.